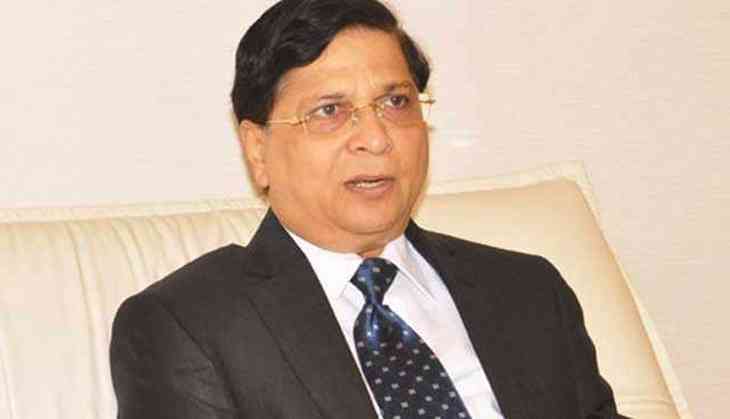 There can be no compromise on a citizen’s fundamental rights, Chief Justice of India (CJI) Dipak Misra said today while responding to the assertion of Union Law Minister Ravi Shankar Prasad that governance “must remain” with those elected to govern. There can be no compromise with the citizen’s fundamental rights, he said at a function organised by the apex court to celebrate Constitution Day.“The citizens’ rights have to be at the pinnacle,” Justice Misra asserted. Calling the Constitution a “lucid” and “living” document, he said, “The Supreme Court of India today believed that we are only under Constitutional sovereignty and we shall practise it”. Though no right was absolute, there should be no fetters which “destroy the central dogma of the constitution”, the CJI said at the function, inaugurated by President Ram Nath Kovind. Justice Misra said the focus of the judiciary should be on reducing pending cases, rejecting frivolous litigations and stressing on alternative dispute resolution mechanisms to settle cases. While independence of the judiciary was “important”, judicial accountability, probity and propriety were “equally” necessary, he said. “In the case of the judiciary, the accountability is latent… Independence (of judiciary) is most important, but probity and propriety are equally important,” he said, while adding that “reckless allegations” should not be made or paid heed to. Attorney General K K Venugopal termed a “boon” the evolution of the public interest litigation by the Supreme Court and said it had served poor citizens of the country. He referred to a judgement in a PIL that had led to the mass release of undertrial prisoners who had served the maximum jail terms prescribed for offences during the trial itself. He suggested that one or two special benches hear PILs and said there should be adequate guidelines to deal with the pleas. Moreover, there should be “collaborative efforts” on the part of the judiciary and the executive to ensure that the judgements are implemented keeping in mind the limited resources.